Fibernet has a selection of affordable enterprise solutions to help your business succeed. 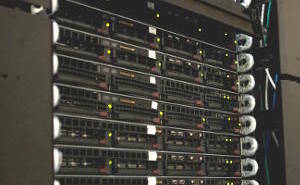 Avoid the high capital cost of purchasing server hardware and spin up an affordable cloud server or virtual private server solution. 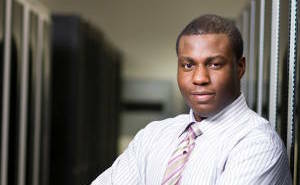 Additionally, backup your physical environment to virtual (P2V) for a low-cost cloud based disaster recovery solution. 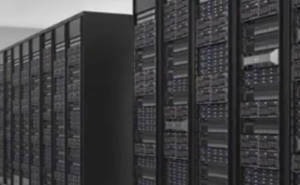 When a VPS or cloud server don’t have the horsepower you’re looking for, or if you’d like to have all of the physical resources of a server dedicated to your environment, a dedicated server is the solution. 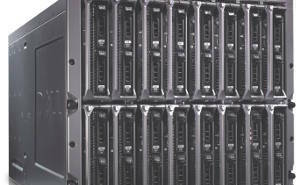 Rather than purchase the hardware you can lease a server and have all of the RAM, CPU and Disk resources dedicated. Let Fibernet manage some or all of your IT infrastructure in a coordinated effort that frees up your time to focus on growing your business. Outsource the OS upgrades and software patches and other menial tasks or spend some time with our expert engineers designing and architecting a network or other complex IT responsibilities. 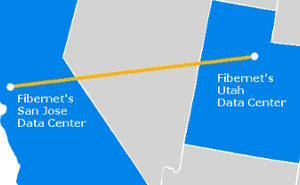 Learn more about backing up your data to one of Fibernet’s data center facilities. Leverage enterprise grade backup tools for snapshots, bare-metal restores, VM level backups and file level backups. Let Fibernet help create a block level backup solution in one of Fibernet’s data center facilities. Learn more about Fibernet’s disaster recovery and business continuity solutions in one of its multi-tenant colocation data center facilities.